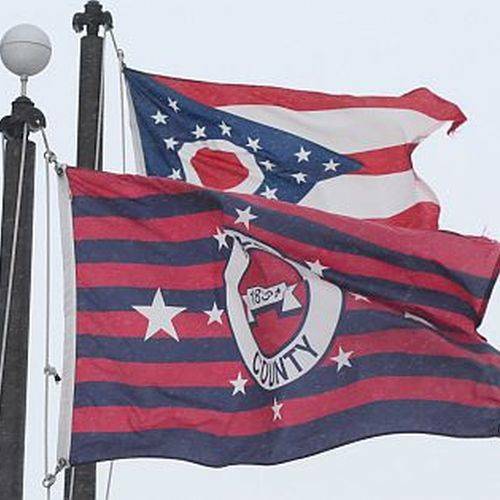 LIMA — The Allen County Republican Party is now accepting applications to fill the position of Allen County Treasurer. The former treasurer, Rachael Gilroy, had stepped down from the position to take over the Allen County Auditor seat from Rhonda Eddy-Stienecker, who resigned last week. Resumes for Allen County Treasurer can be delivered or mailed to the Allen County Republican Office, 3111 W. Elm St, Lima, or submitted by email to republicans@allencountyohiogop.com. Applications must be received by 2 p.m. Friday, June 22. Allen County Republican Party Chairman Keith Cheney said the organization is looking for individuals with experience in financial reconciliation and investments. Applicants must be registered Republicans and residents of Allen County. Evalyn Shaffner is currently serving as interim treasurer until the Allen County Republican Central and Executive Committee appoints a new treasurer by Wednesday, June 27. Gilroy is slated to receive the party’s official appointment as Allen County Auditor because of her unopposed candidacy for the position. She ran unopposed in the Republican primary and has no challenger in November. As for Gilroy’s position with the Allen County Land Bank as administrator, she will continue to hold that responsibility. Whoever becomes the treasurer, however, will most likely replace her as one the land bank’s board members.